Agree! Agree! 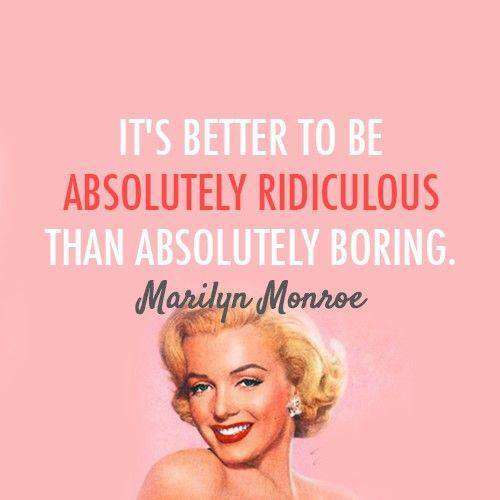 No one wants BORING! Have a great week Regina! Love these words of female empowerment, really something to live by! Thanks for your kind comment sweety, have an awesome day!